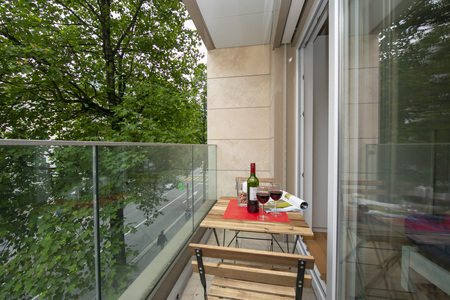 Make the most of the city, from this fun-filled Lugano balcony retreat! 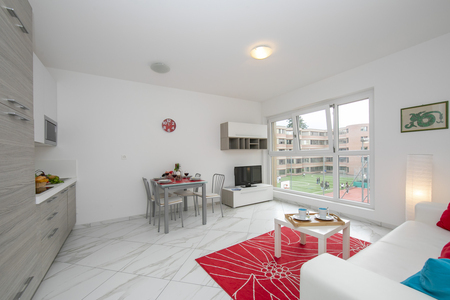 Located on the 2nd floor and easily accessed by lift, this contemporary apartment enjoys a welcome blend of modern day comfort with city style and convenience. 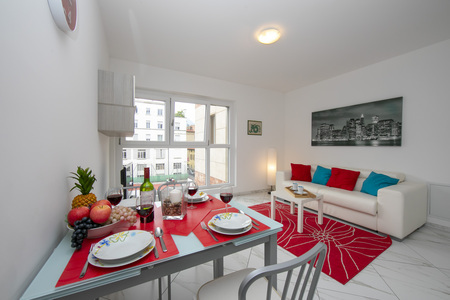 Internally, a bright and inviting living space with double sofa bed, flat screen TV and DVD player features alongside a newly-fitted kitchen and a stylish dining area for 4. 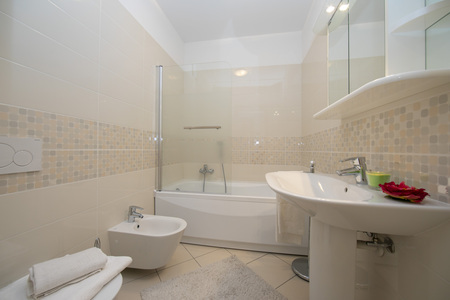 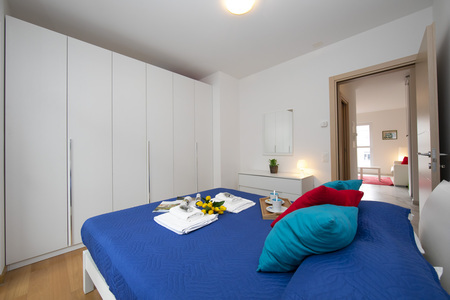 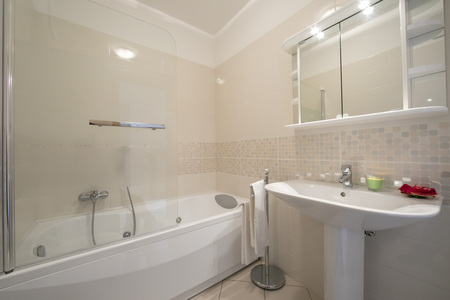 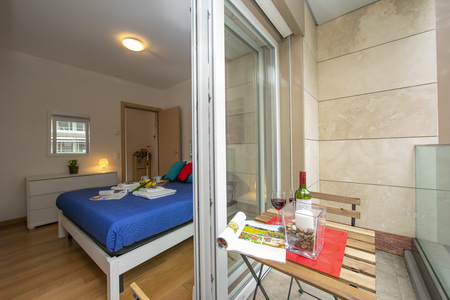 A spacious modern bathroom suite accompanies the tranquil double bedroom, which also offers access to a sunny private balcony with bistro café set. 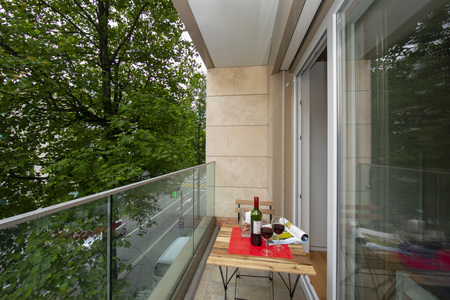 The modern residence features a private parking space for guests’ use. 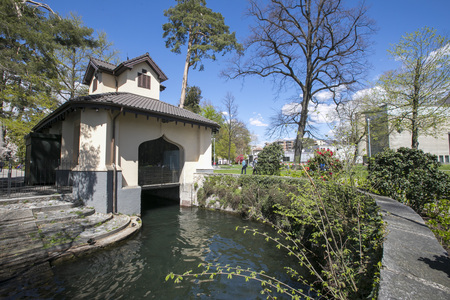 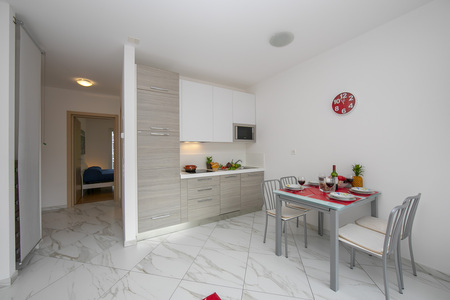 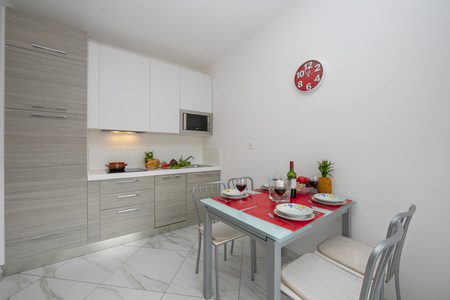 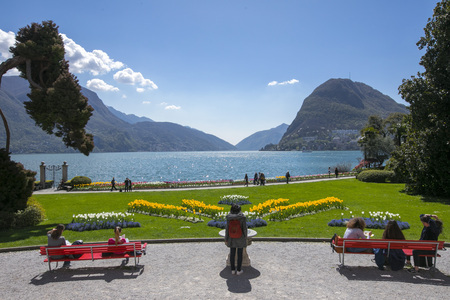 The building is situated within easy walking distance from authentic restaurants and eateries, as well as the cosmopolitan amenities and attractions of Lugano centre and the nearby lakeside. 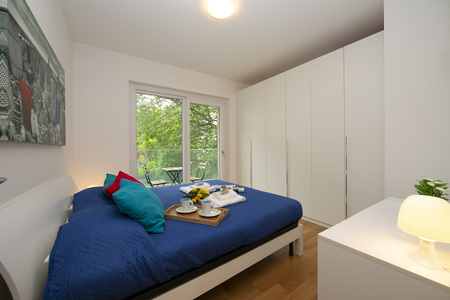 Sleeping- Bedroom 1: Light and restful double bedroom with large fitted wardrobe & balcony access Extra: A double sofa bed can also be utilized in the living room Bathroom- Bathroom 1: A contemporary family bathroom with bath tub, shower tap, wash basin, WC & bidet Additional- • Central heating • Underfloor heating • Lift access • Pets considered • WiFi portable device can be hired Location: The apartment residence is situated in central Lugano along ‘Via Luigi Lavizzari’. 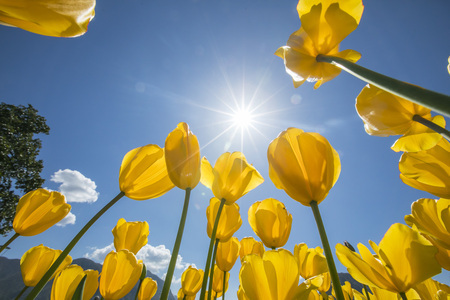 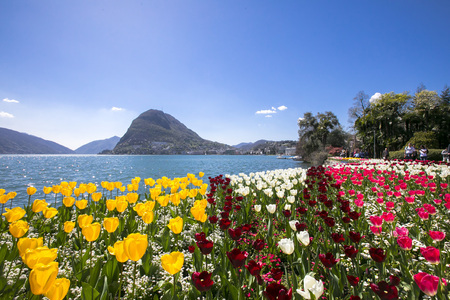 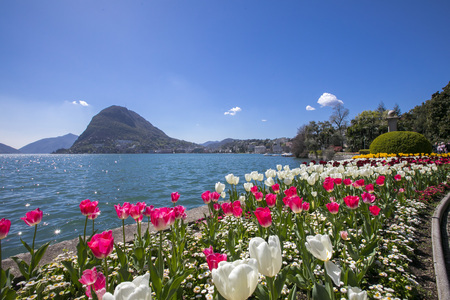 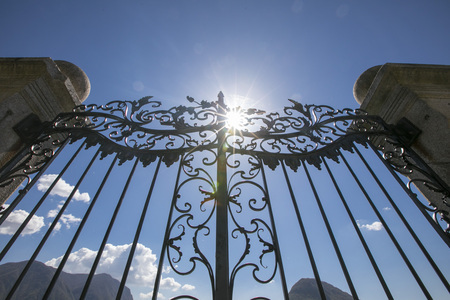 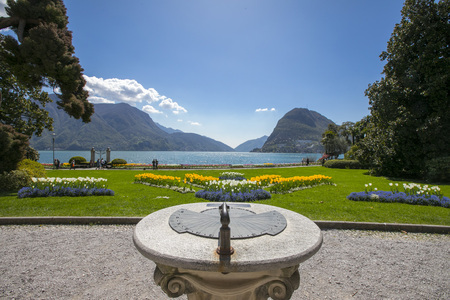 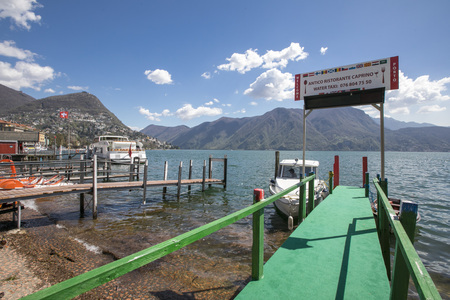 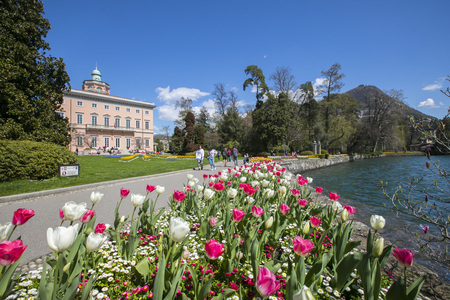 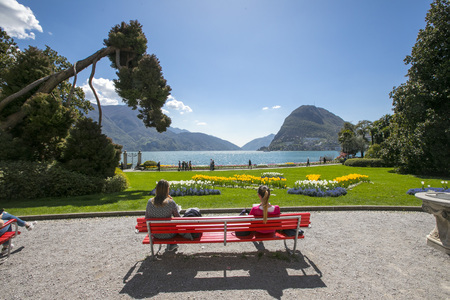 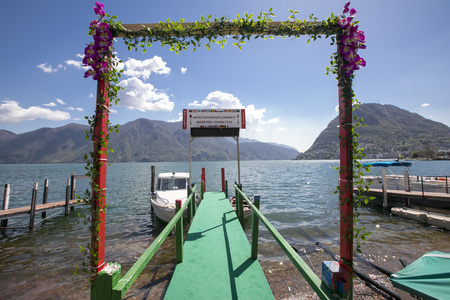 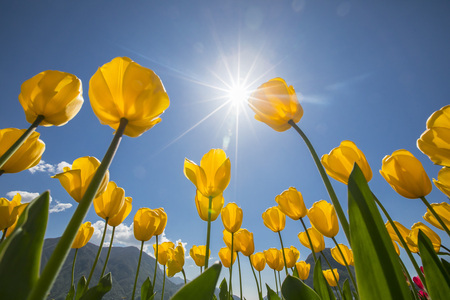 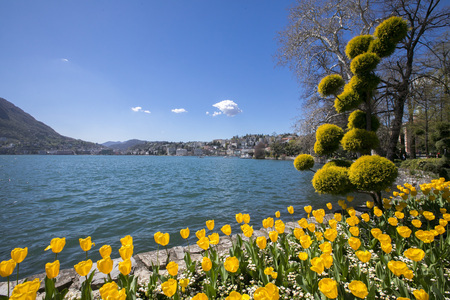 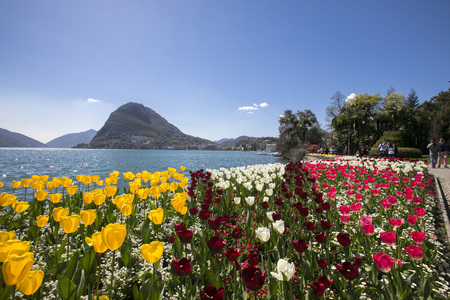 Its main road location offers a strategic setting from which to reach the city highlights and park along the beautiful, buzzing Lugano lakefront (5 minutes’ walk away). 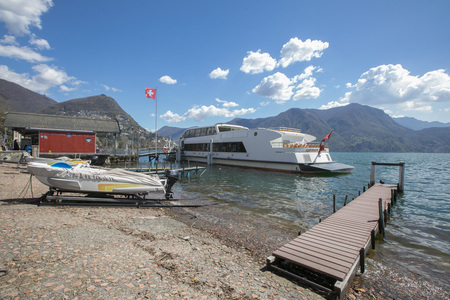 The main train and bus station is 5 minutes’ taxi/ 20 minutes’ walk away).